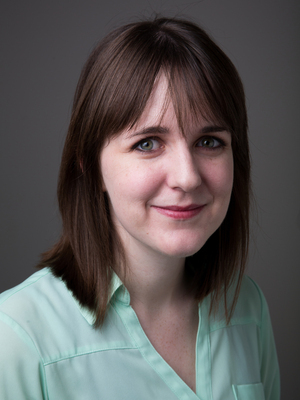 Mariah E. Marsden is a graduate student specializing in the study of folklore and narrative. She is particularly interested in the dynamics of oral storytelling: the ways in which creative power is shared between artist and audience through complex and ritualized transactions, affirmations, and resistance. Her current research focuses on personal narratives, courtship stories, women’s folklore, the Ozark region (where she has also organized informal storytelling festivals), and the appropriation of folklore in modern media. Marsden earned her MFA in Creative Writing & Media Arts, and she is co-author of /Anne of Green Gables: A Graphic Novel/. She received her BA in Literature and Theory through the Oxbridge Honors Program at William Jewell College.